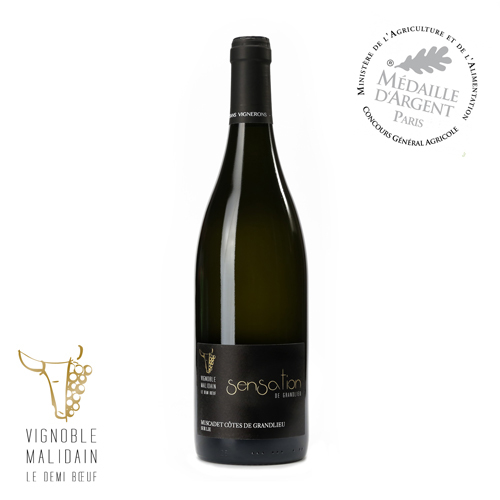 Our Muscadet Côtes de Grandlieu sur Lie “Sensation de Grandlieu” has been awarded a silver medal at the Paris 2019 General Agricultural Competition. A great reward for a very expressive, fresh and fruity cuvée! Tasting this Muscadet creates a very pleasant “sensation”!